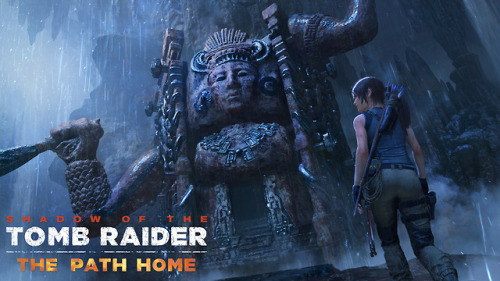 We’re excited to announce Shadow of the Tomb Raider – The Path Home available April 23rd. Shadow of the Tomb Raider ‘The Serpent’s Heart’ will release on Tuesday 5th March 2019. Shadow of the Tomb Raider, developed by Eidos Montreal, has shipped 4.12 million units worldwide. Square Enix has revealed the new Classic Trinity outfit to be included in The Price of Survival DLC. 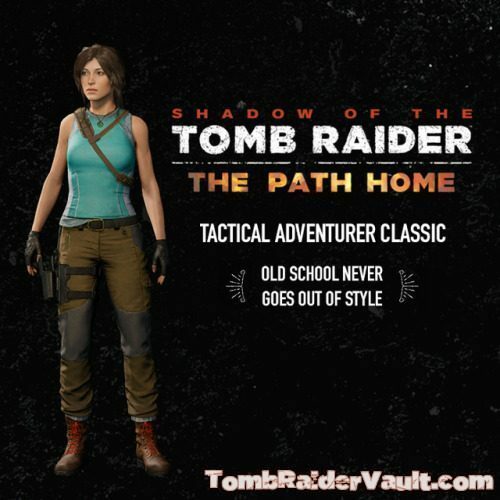 The climactic finale to Lara Croft’s origin story is now available on Xbox Game Pass from Microsoft.